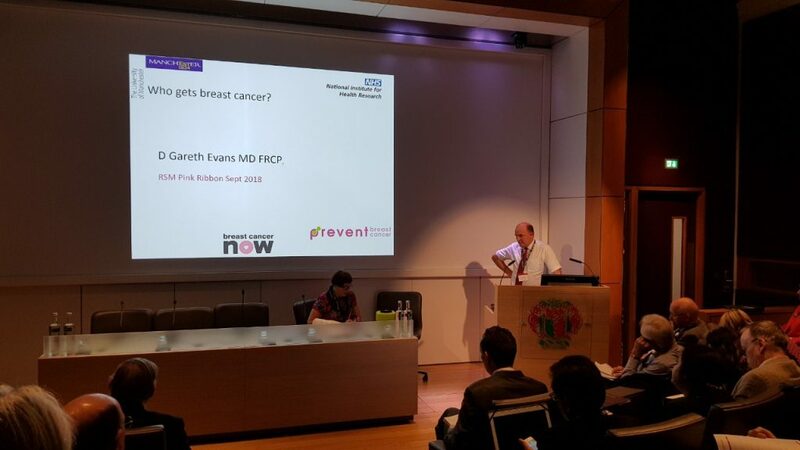 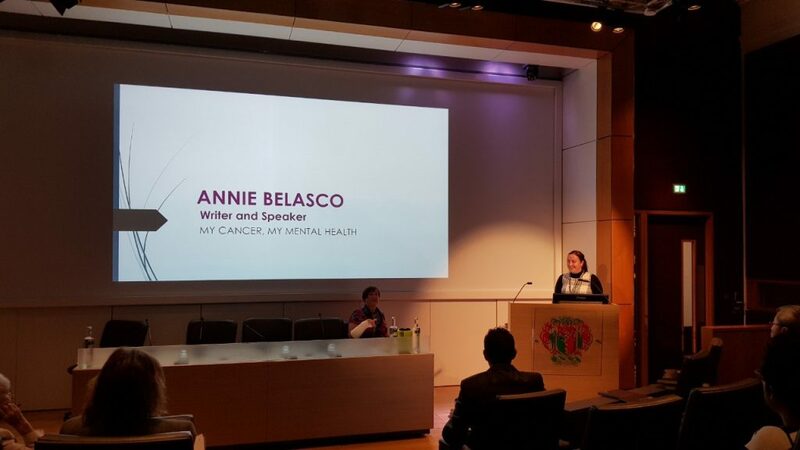 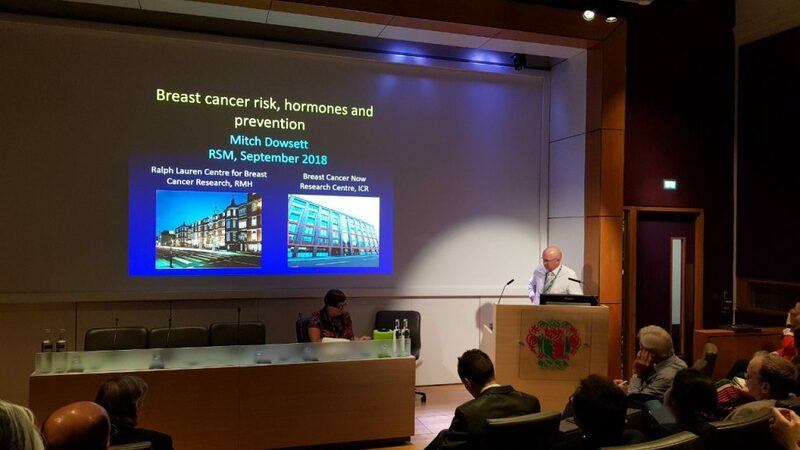 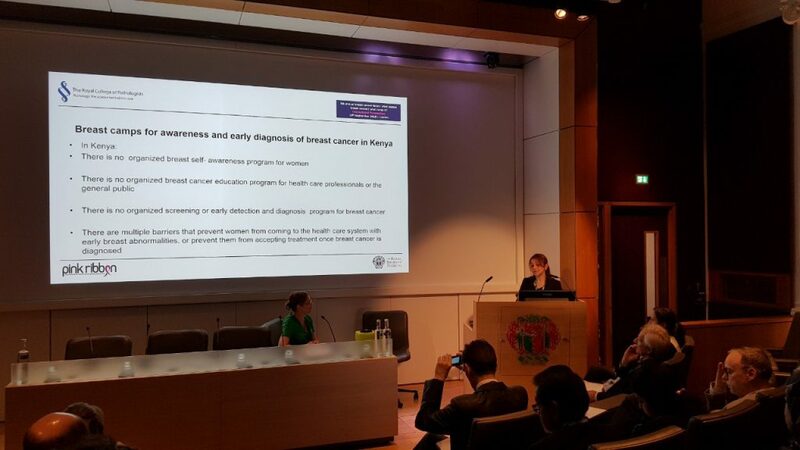 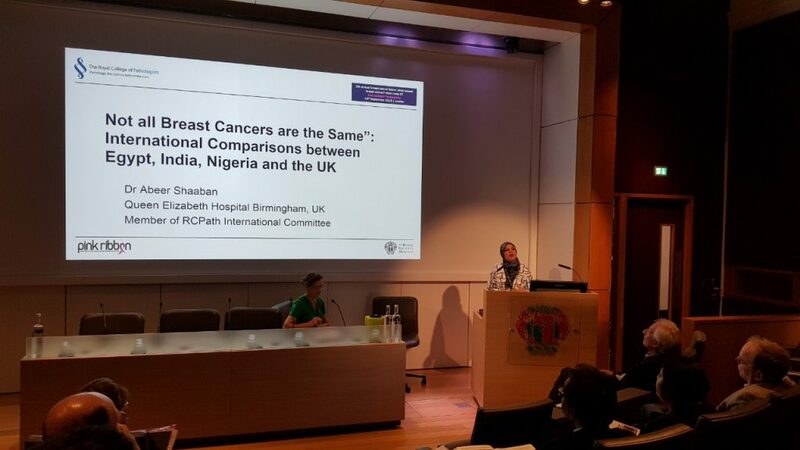 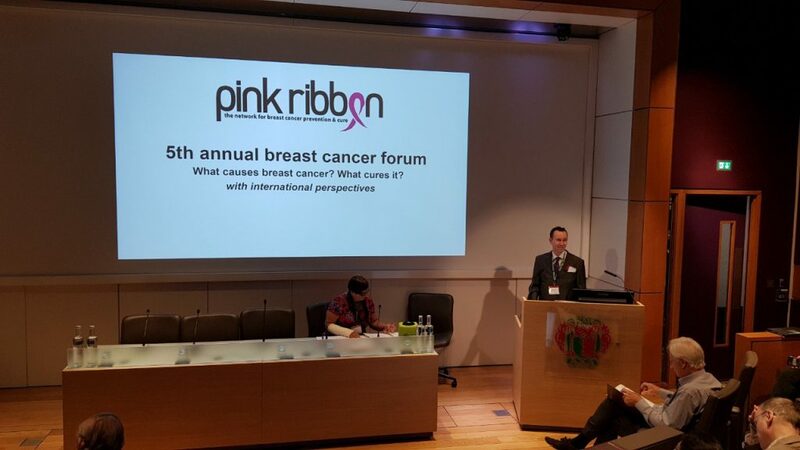 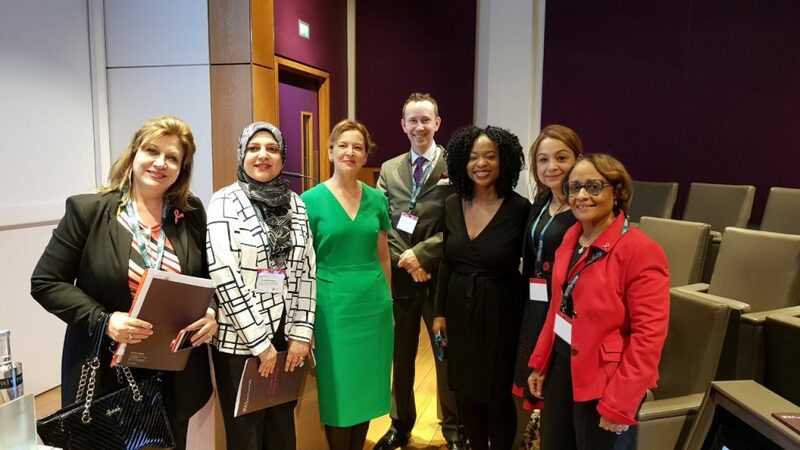 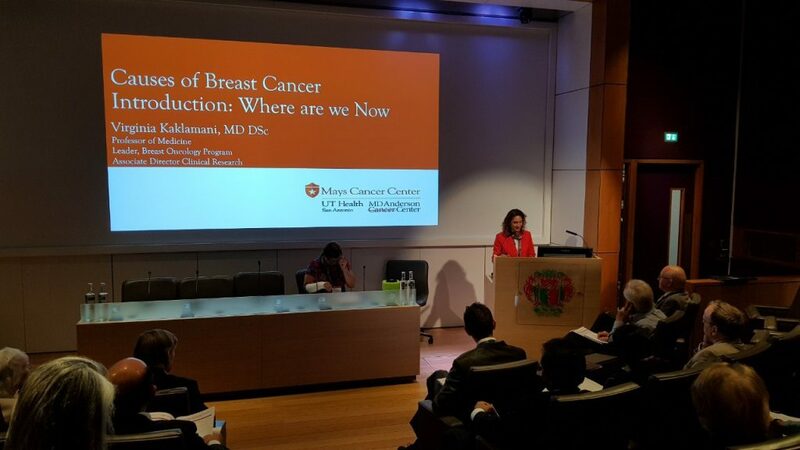 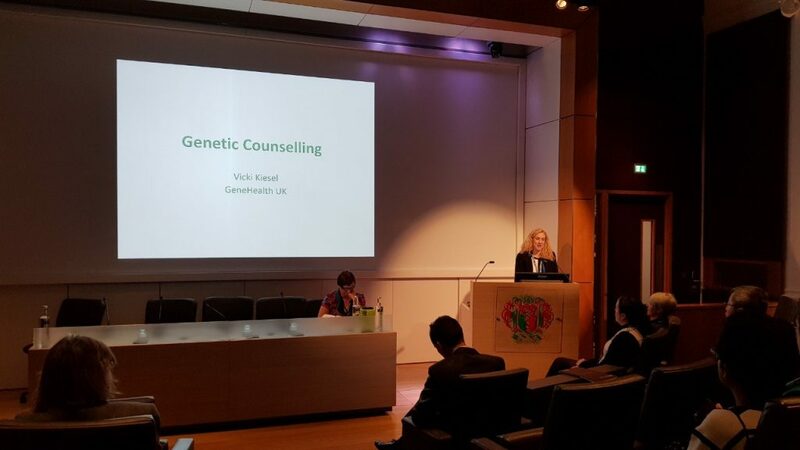 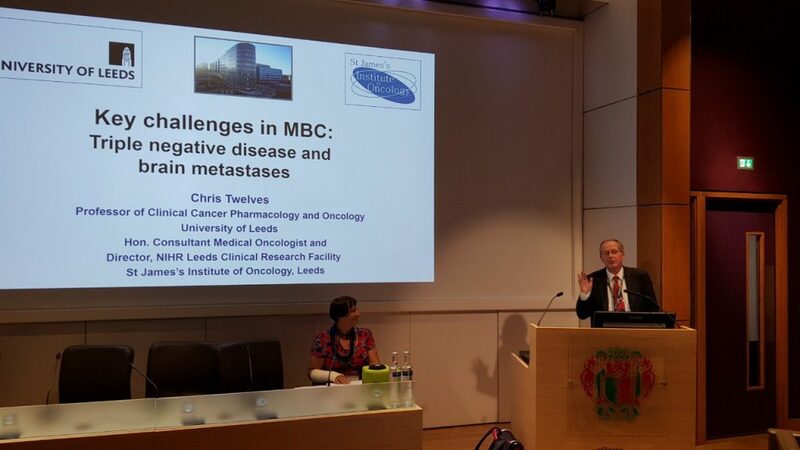 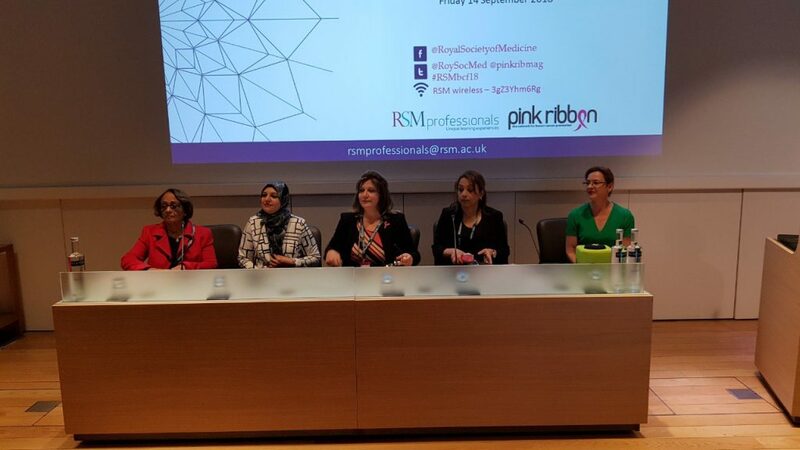 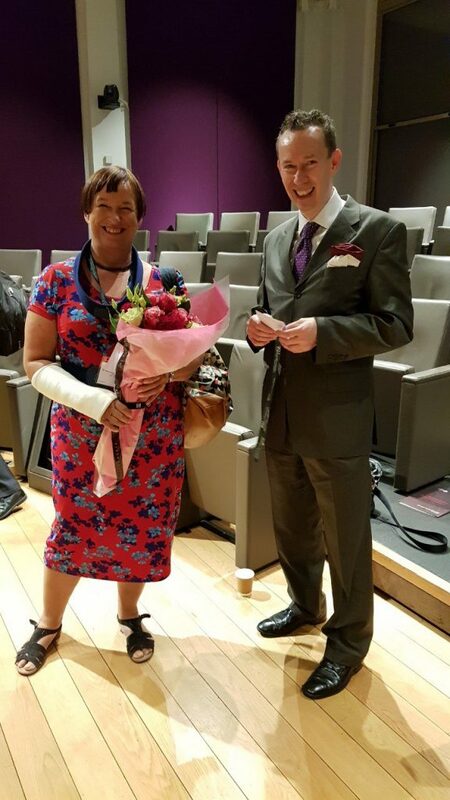 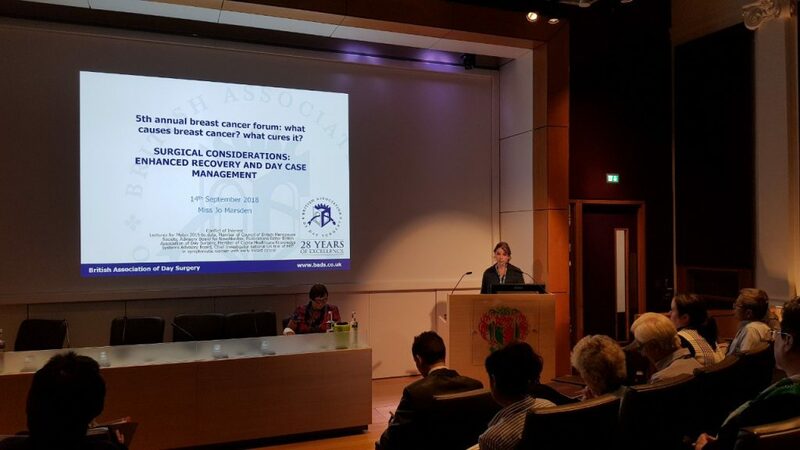 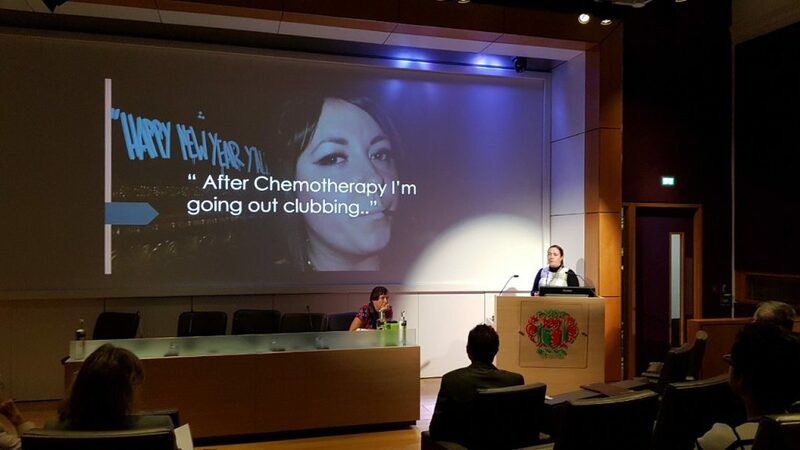 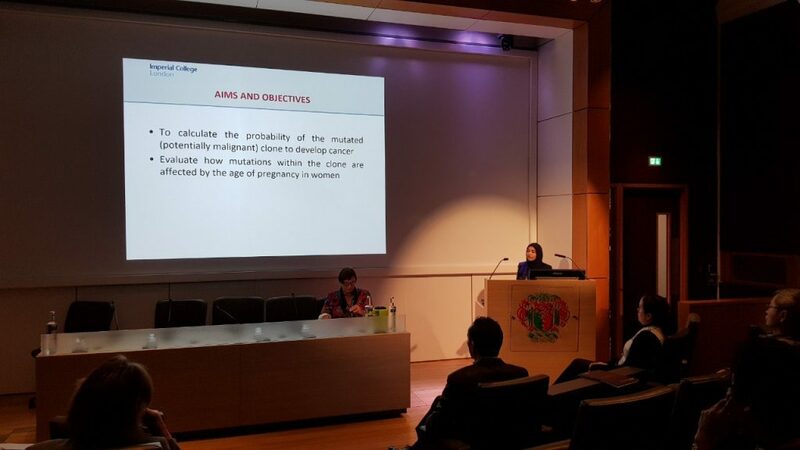 A BIG thanks to all attendees on day one of the breast cancer forum held recently at the royal society of medicine. 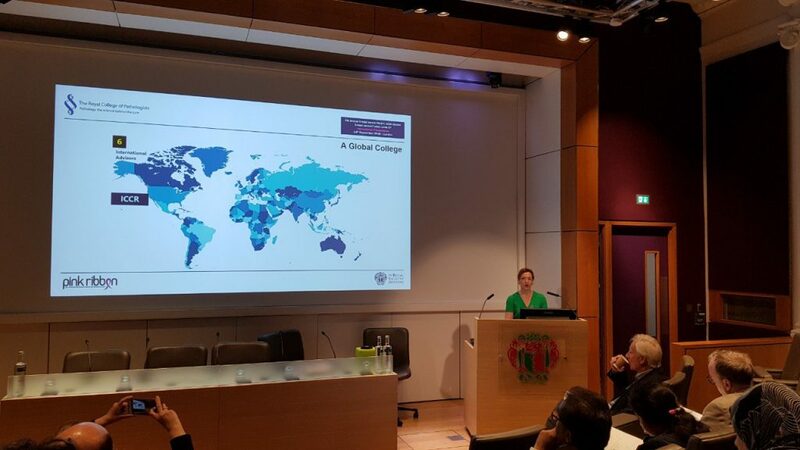 Thanks also to the royal college of pathologists, for the middle pathology section, also to all our supporters of the day. 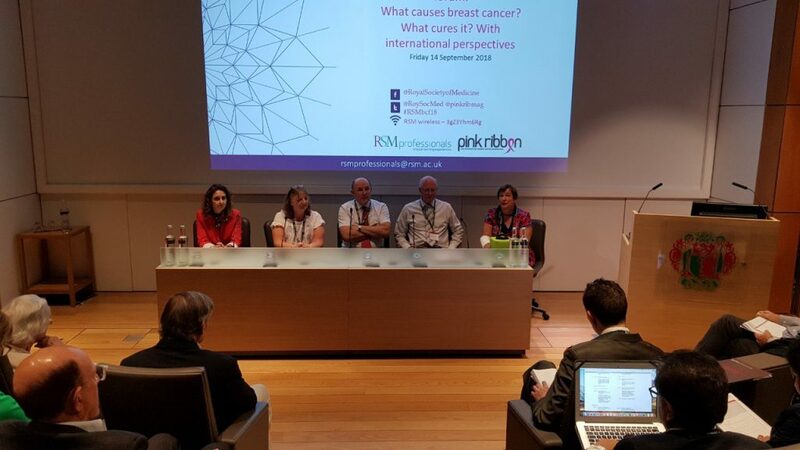 Please email slides@pinkribbon.co for any slides information. 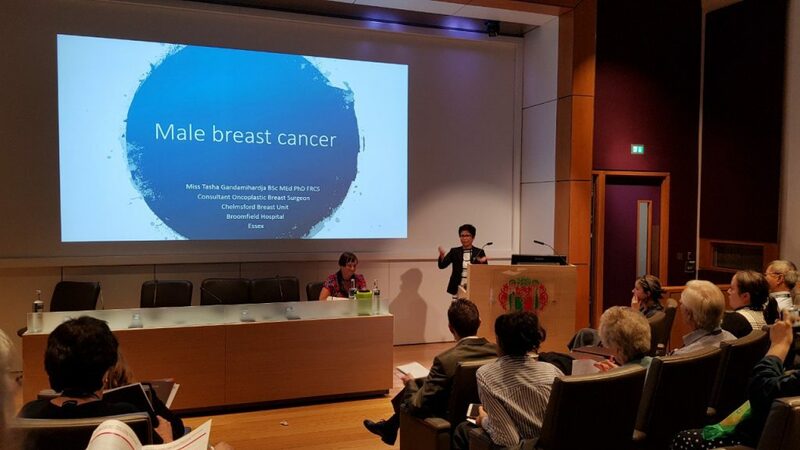 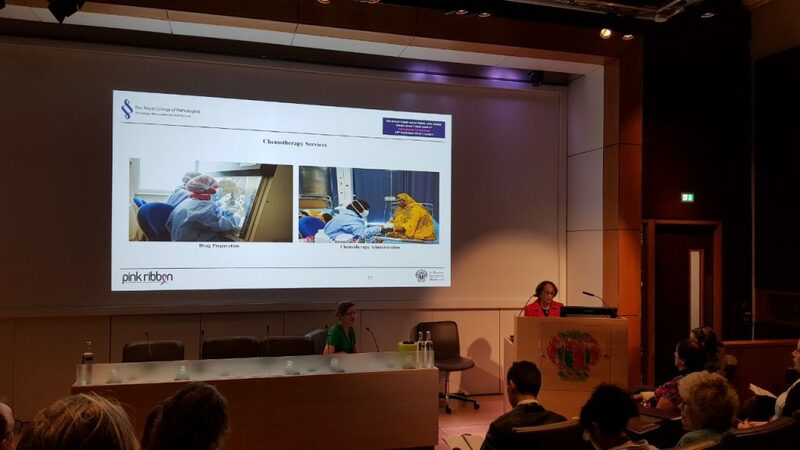 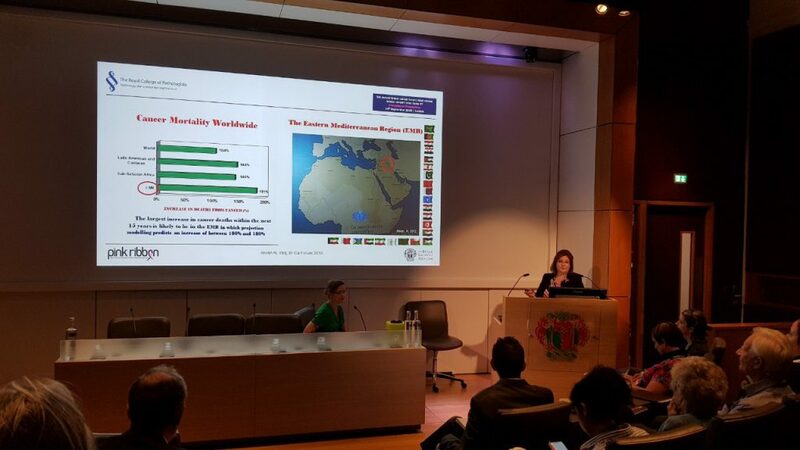 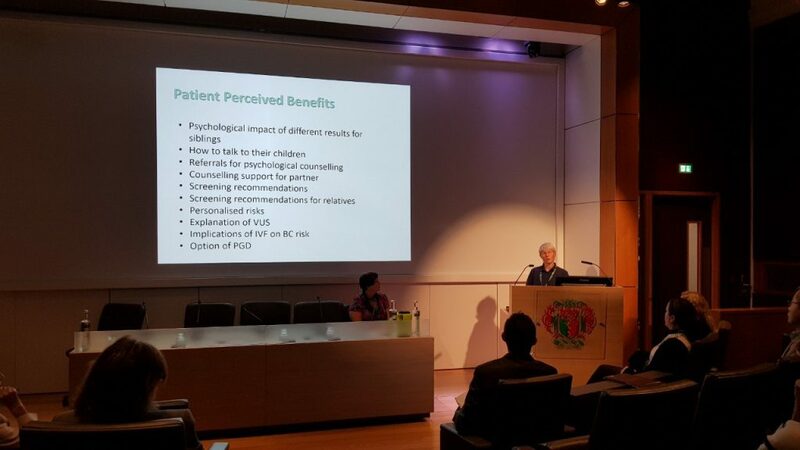 Here’s a quick reminder to come along to day 2, at The Royal Society (ie, Carlton House Terrace, different venue) on 31 October 2018, for our programme looking at screening, hormone replacement therapy and intraoperative radiotherapy. 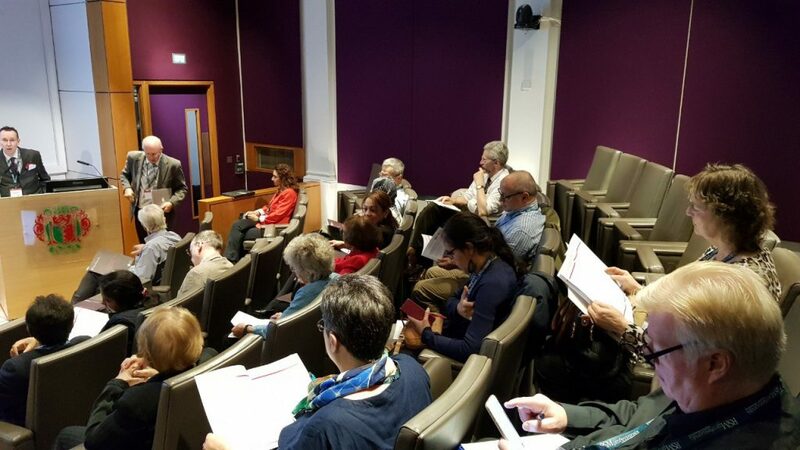 Space is anticipated to be a little limited, so early booking is advisable. 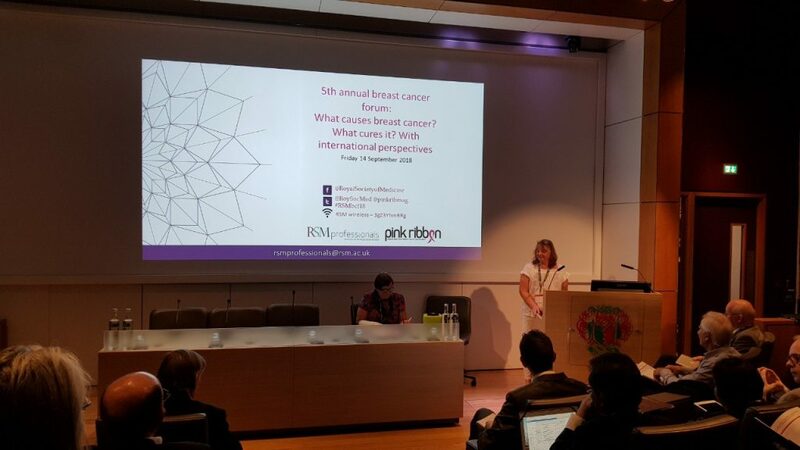 For full info, including the programme and booking, please visit here.